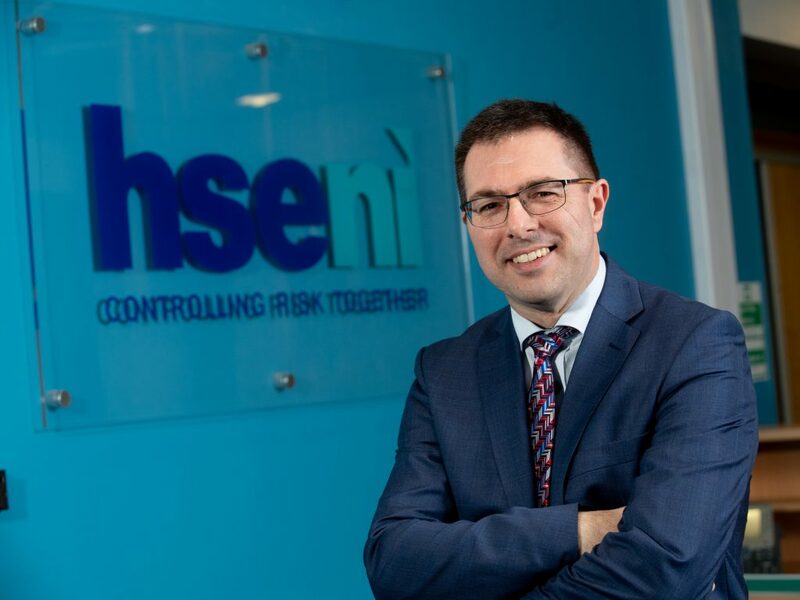 The Health and Safety Executive for Northern Ireland (HSENI) has announced the appointment of Robert Kidd as its new chief. 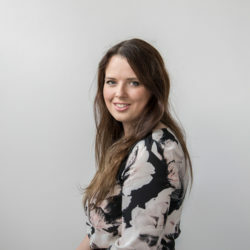 Kidd took over the role on Monday (January 28). He joins HSENI from the Department of Justice Firearms and Explosives Branch where he has worked since 2011. Robert Kidd started his career in the Police Authority before moving to the NI Statistics & Research Agency. Following this, he worked in the regional development office of the Department of Social Development. With one of the worst safety records of any industry, it’s likely farming will be one of the areas to come under the scrutiny of the new chief executive. A report published by HSENI last year highlighted that on average around 100 farm accidents occur every month in the region – a figure which only included incidents in which medical attention had been required. highlighted that on average around 100 farm accidents take place every month in the region – a figure which only included incidents in which medical attention had been required. 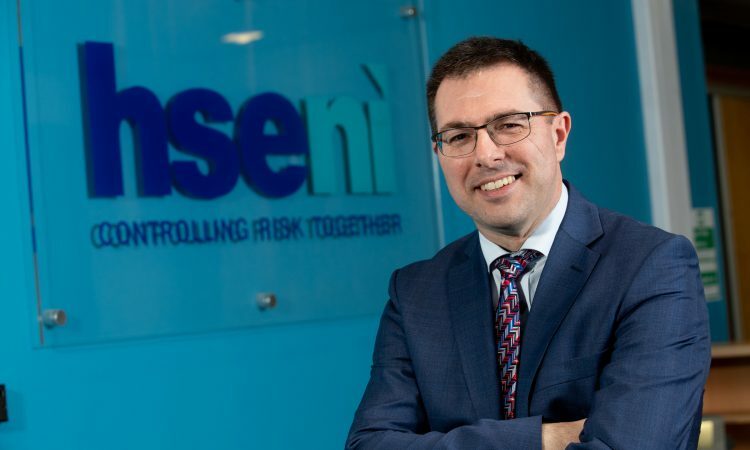 Announcing the appointment, Derek Martin, chairman of HSENI said: “I am delighted to announce the appointment of Robert Kidd as HSENI’s new chief executive. Robert joins us at an exciting time as we start to deliver on the strategy set out in our draft corporate plan. Robert will lead HSENI in its focus on preventing the most serious workplace health and safety issues in high-risk industries and activities. “I am really looking forward to working with Robert as we join with industry in delivering a safe and healthy working environment for all.